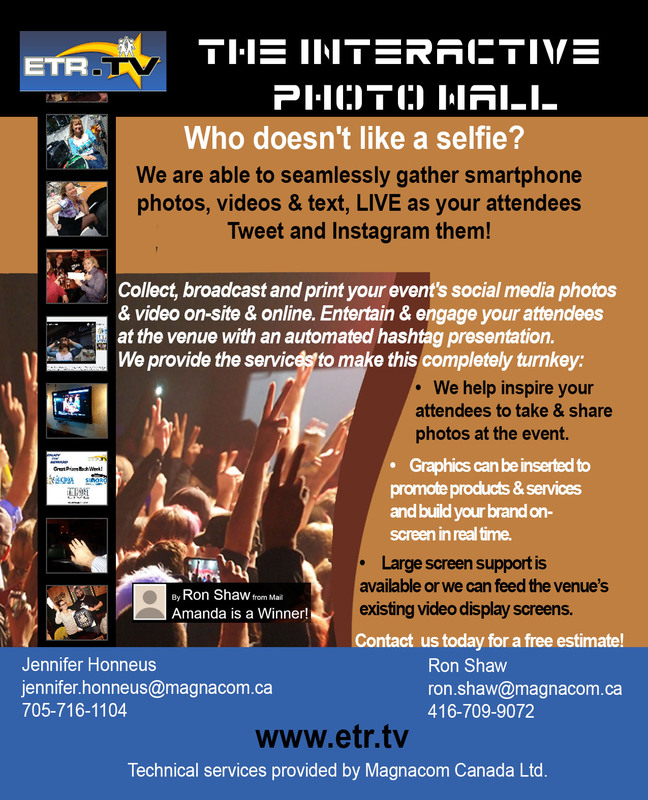 Looking to get your message out while you convene? Use crystal clear HD digital projection to power up your presentations. With a picture as sharp as a high-definition television and multiple screen sizes to suit your needs, you can display every detail to a large hall with 1,000 people or a conference breakout session with 50. Use it for video or Powerpoint presentations and count on our expert technical team to support your success. Want to feed live camera to the projector instead? 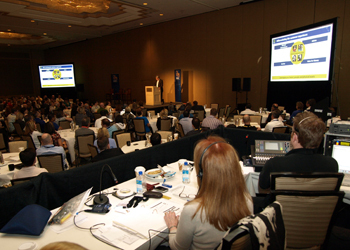 With our I-mag feature, conference presenters can be seen by even those in the back row. Screens come with rear- and front-projection options to accomodate even the trickiest of venues.